The weather is finally warming up and today is National Walking Day. (The American Heart Association sponsors this day to remind people about the health benefits of taking a walk.) What better way to celebrate than by getting outside, breathing some fresh air and taking a walk? 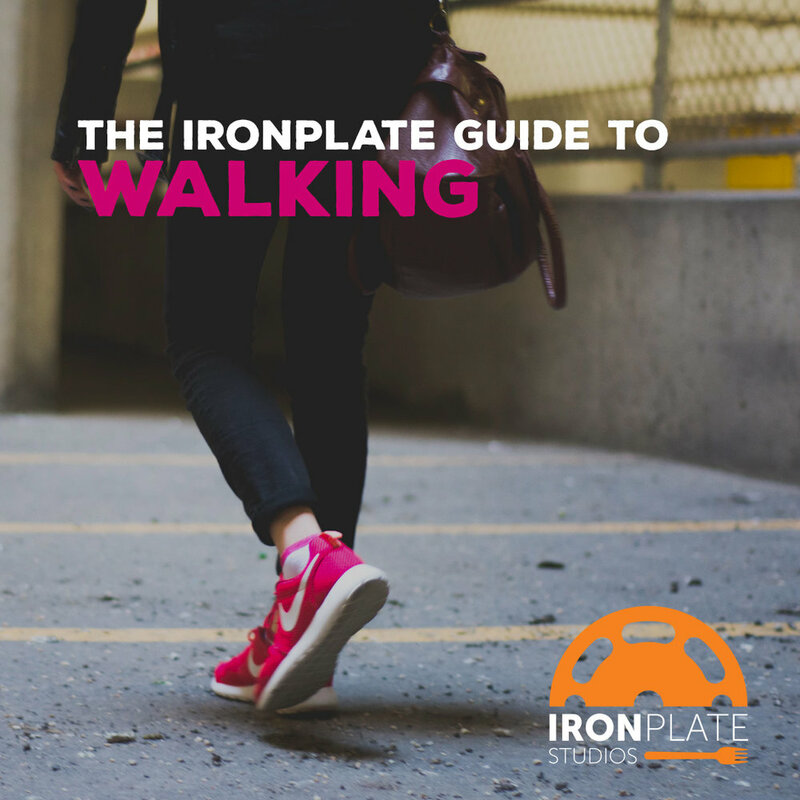 Walking is often overlooked as an option for cardiovascular exercise, however, if done correctly, walking can provide a number of health benefits. Not to mention it’s generally easier on our joints and it’s free! Improved immune function-decreased chance of getting sick, and if you do get sick, symptoms are generally more mild and shorter in duration. Eased joint pain -walking protects joints and lubricates and strengthens muscles supporting them. So if running or jumping on a stationary machine isn’t your thing, give walking a try. Grab a friend to chat with or your dog and enjoy some sunshine and fresh air!